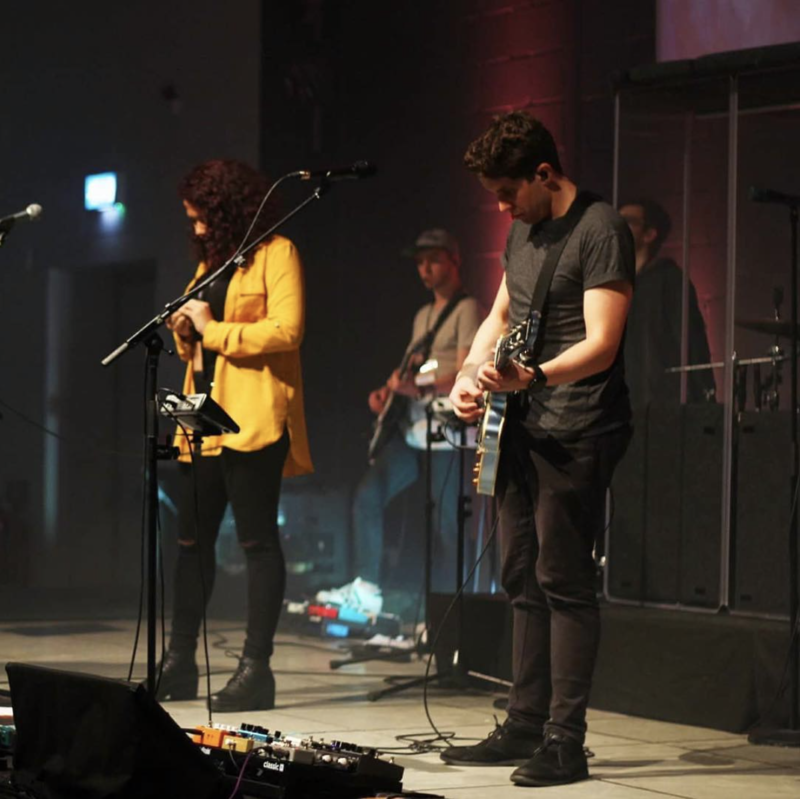 Create is a programme where people who are passionate about exploring creativity can express who God is through the arts. We believe God is a creative God, which is revealed through everything we see around us. From the smallest animal to the greatest oceans and largest mountains all creation reveals His glory. We are the image bearers of God, made to reflect and reveal Him. When we create, sing, dance, design and communicate we are fulfilling who we are made to be. We are passionate about living life to the full, encountering God and being transformed. As we do this we invite people to create, sing, dance and design with us. The Create team are volunteers from all over the world. People who come to serve for a year or more to work with the young people of Yeovil, working on developing self-esteem, giving young people a chance to achieve and be transformed. Working in partnership with schools, local authorities and local churches on the skateparks, running drop-ins, youth groups, mentoring and creative academies. This gives young people a chance to achieve, showing them they are important and valued and that they have a chance to succeed and be all they were created to be. 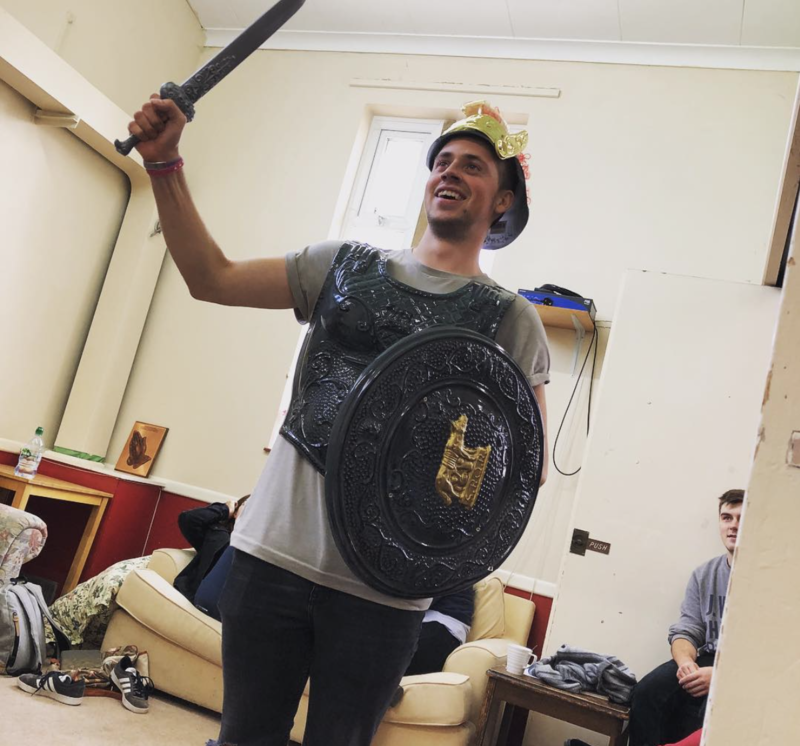 Create has evolved out of Urban Warriors which started in 2004 as a gap year project aimed at training gap year students in youth and schools work and engaging them in youth work across the town. Since then it grew and developed and became a programme, which not only attracts gap year students but also people who are prepared to commit to 2, 3 and 4 years of volunteering and training to bring hope and restoration to the youth and children of Yeovil. We aim to meet practical, spiritual, emotional and physical needs in the community and inspire this generation to become a generation of change, hope and love. Passionate about raising self-esteem, giving young people the opportunities to achieve and explore their creativity. We are also keen to provide teenagers with positive role models who encourage them, listen to them, and support them. Therefore, we provide a link between school and social life, giving students opportunities to express themselves, discuss issues that affect them, be creative, have fun and relax. This is all supported by out of school involvement including youth groups, camps and holidays, events, different academies like rock academy, pop academy, dance academy and football academy, media training, detached work and drop-ins.